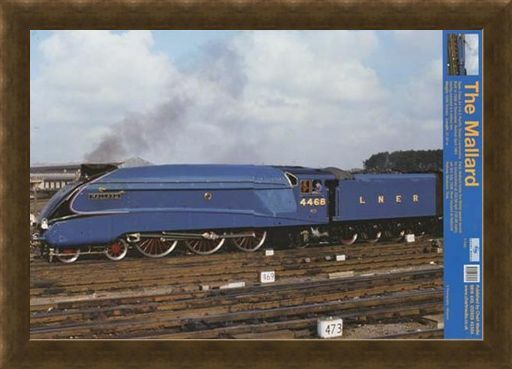 Educational Mini Poster: It may look vintage and it may have been completed back in 1938 but this one in a million train is hiding an impressive secret. 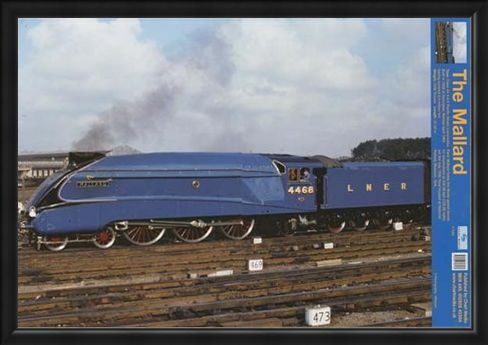 The Mallard is a pacific steam locomotive which, over forty years after it's retirement, still holds the world record for being the fastest steam locomotive at 125.88mph. 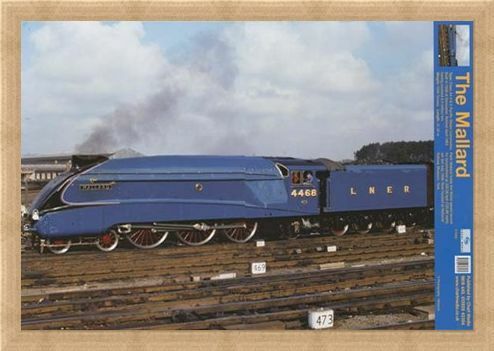 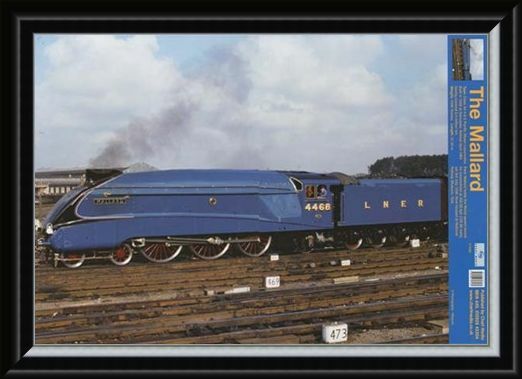 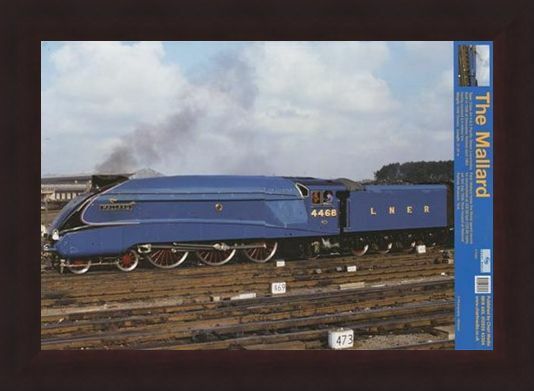 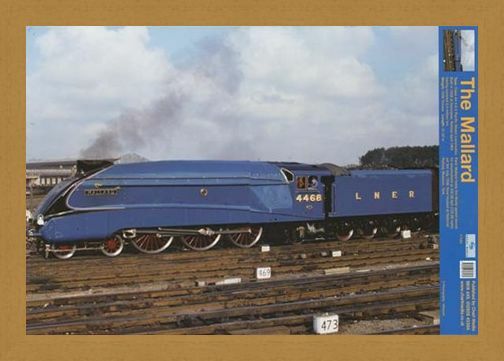 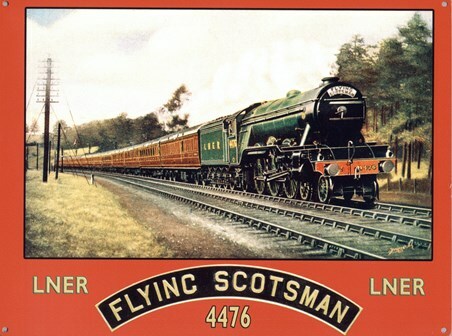 This brilliant poster is a must have for anyone who likes to live life in the fast lane and not only do you get a magnificent picture of this record breaking train but this mini poster is also full of interesting facts and figures about the Mallard. 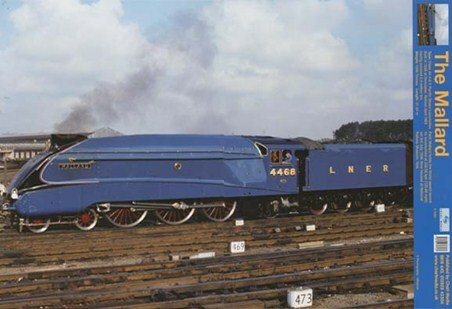 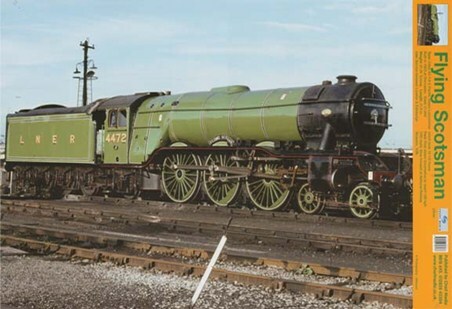 It was restored in 1988 and is currently displayed at the National Railway Museum in York. 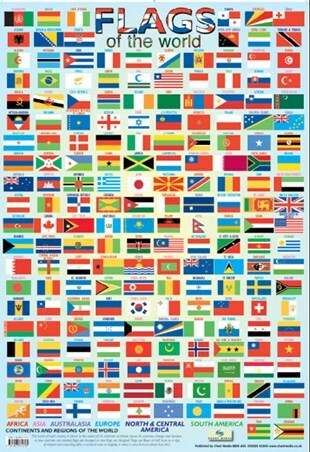 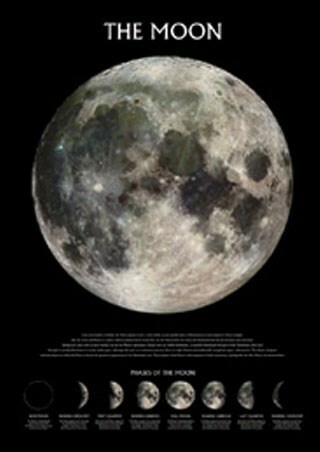 A must have education poster which will look really eye catching either at home or in the class room. High quality, framed Steaming Ahead Of The Competition, Mallard Train mini poster with a bespoke frame by our custom framing service.